You are viewing used 2008 Dodge Ram Pickup 1500 Quad Cab SLT Big Horn 4x4 offered for sale. Find out here most detailed specifications, photos and review. If you like this car, you can also find here information about auto dealer(if available) and contacts them using provided contact information. Tired of public transport and endless walking? Want to spend less time commuting and more time with your family and friends? Dodge Ram Pickup 1500 – is the answer! This car will make your life much easier and more comfortable and you are sure to fall in love with it from the first sight. Dodge Ram Pickup 1500 is a car that gets noticed by many motorists due to its sleek look, smooth shape and readiness for action. Dodge Ram Pickup 1500 conquers the road, draws everyone`s attention and provides a great driving experience for its passengers. In this vehicle you will feel confident and comfortable at any time! Our reliable and elegant Dodge Ram Pickup 1500 Quad Cab SLT Big Horn 4x4 was produced in 2008. This model is really attractive and will satisfy even the strictest customers in any country of the world. This car will work infallibly and will never fail to impress you and your family, whenever you decide to take a drive. This car is available in Electric Blue Pearl and looks just great – clean, fresh, and elegant. This shade is quite popular among motorists and your family is sure to feel very comfortable and safe inside such a vehicle. Just imagine going on a road trip inside such a reliable beauty! The interior of this beautiful model comes in Gray, which corresponds to the outside of Dodge Ram Pickup 1500. This color accentuates good choice and taste of the owner, makes the passenger compartment look fashionable, smart and elegant. You won`t be able to leave this beautiful cozy and safe place! Dodge Ram Pickup 1500 Quad Cab SLT Big Horn 4x4 has a unique character; it is distinguished from other cars and compliments the character and the lifestyle of the owner. All the little details and a well thought out design will make your car an indispensable companion in all your journeys and a pleasant thing to look at. The engine of this marvelous car is a V8 that provides an excellent performance and noticeable fuel economy. This engine enables Dodge Ram Pickup 1500 to accelerate very quickly on any road and in any weather. It will be a pleasure for you and your family to drive this state-of-the-art vehicle. This Dodge Ram Pickup 1500 is equipped with an easy to use and reliable Automatic 5-Speed transmission allowing any car enthusiast to drive this vehicle to its maximum capabilities and providing a lot of driving excitement to the driver. You will be eager to take your new car for a drive and enjoy the speed it can reach! Our reliable Dodge Ram Pickup 1500 has travelled about 120772. However, we assure you that this vehicle is in perfect condition and is ready to cover a great number of miles in the future. 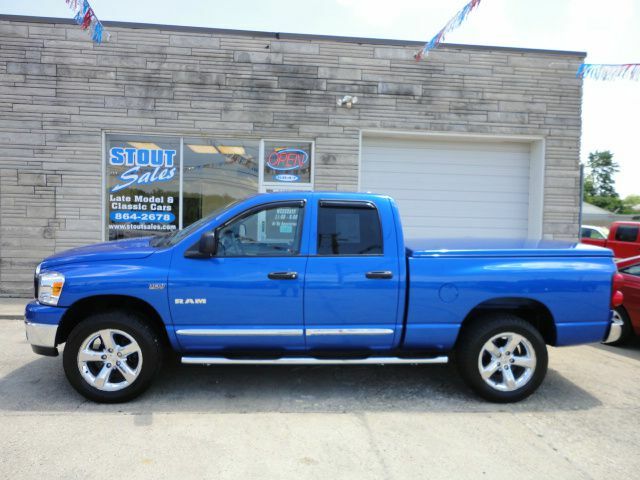 Besides, the price offered will leave you in no doubt about buying this Dodge Ram Pickup 1500 2008. Now, let’s speak about the “ID-card” of your car. With the help of VIN decoding you have all the possibilities to learn more about the automobile’s country of origin, the manufacturer, its age since its launching from the conveyor, and a number of significant technical characteristics. The VIN of this vehicle is 1D7HU18288J215138. 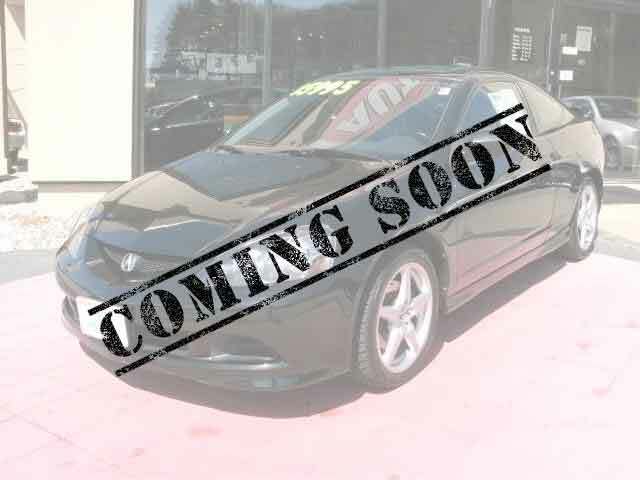 This car will impress you with its elegant silhouette, though-out design and reliability. Sitting behind the steering wheel of Dodge Ram Pickup 1500 you will be able to blend in with the car and feel it with every cell of your body. This Dodge Ram Pickup 1500 is a perfect representative of today`s technological advances!